Price: Rs. 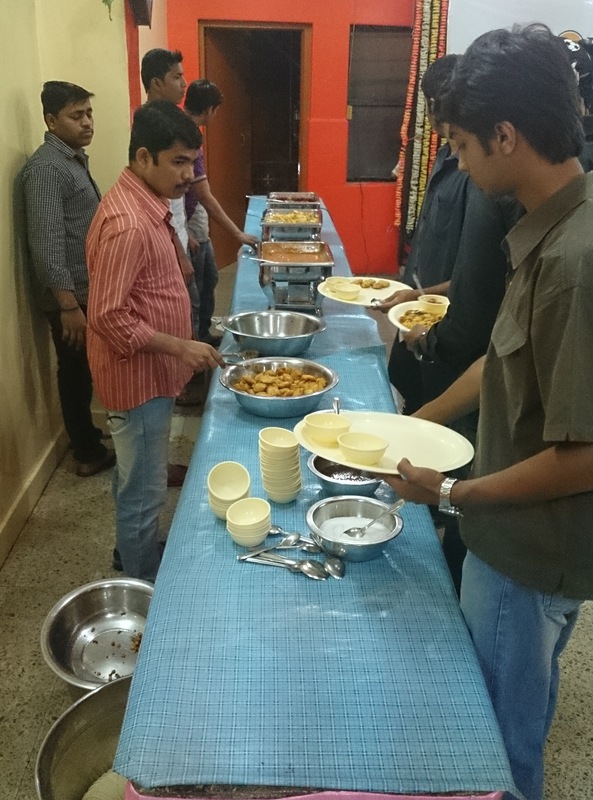 3500/- Please Call for availability before you book Lingana Event, to avoid 5% Transaction Charges. 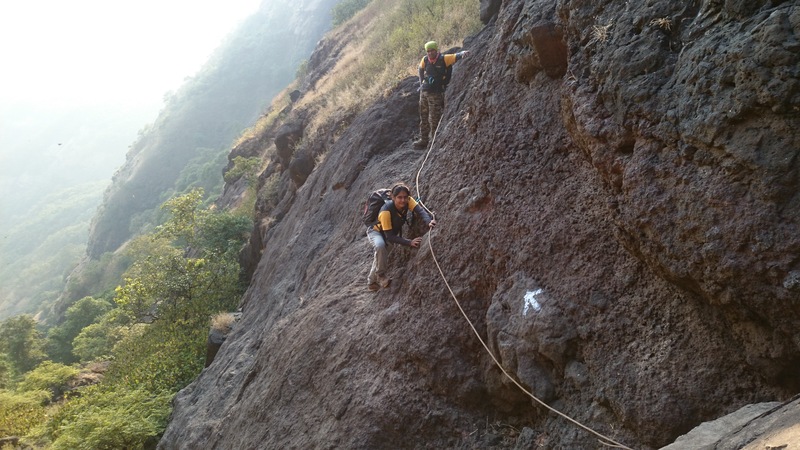 Lingana is a massive pinnacle on the mainline of the Sahyadris between Raigad and Torna. 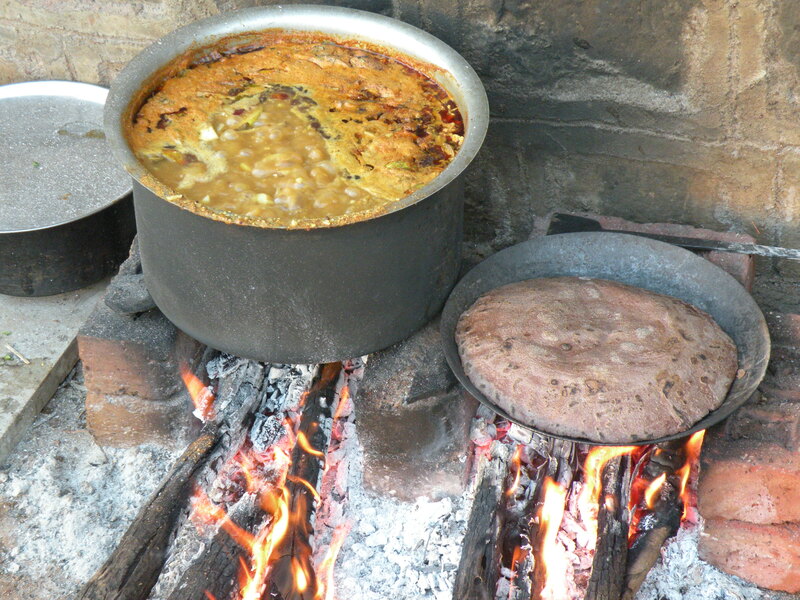 Lingana takes its name from its shape which is like a linga. 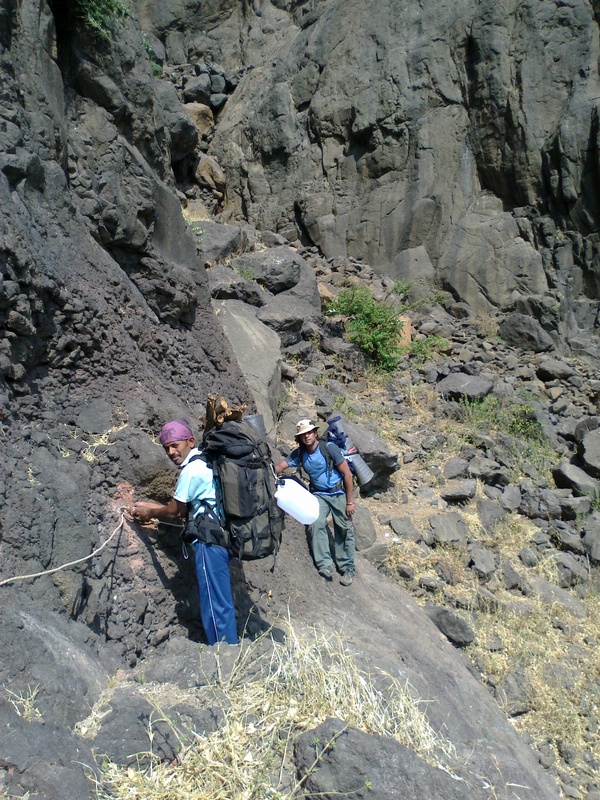 First half of Lingana is easy to climb while the second is difficult. Lingana’s rock cut steps have been destroyed and the fort is almost completely inaccessible. No fortifications or buildings remain but there are traces of a grain store and some cisterns. 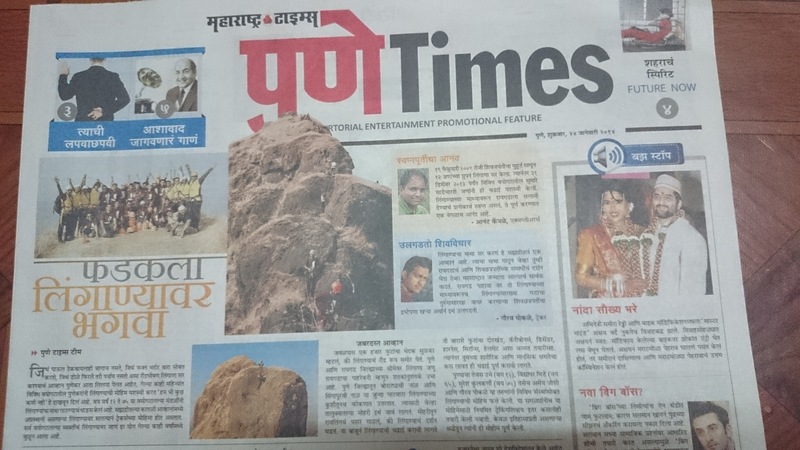 From last few years it becomes a hot destination for Real adventure Lovers. 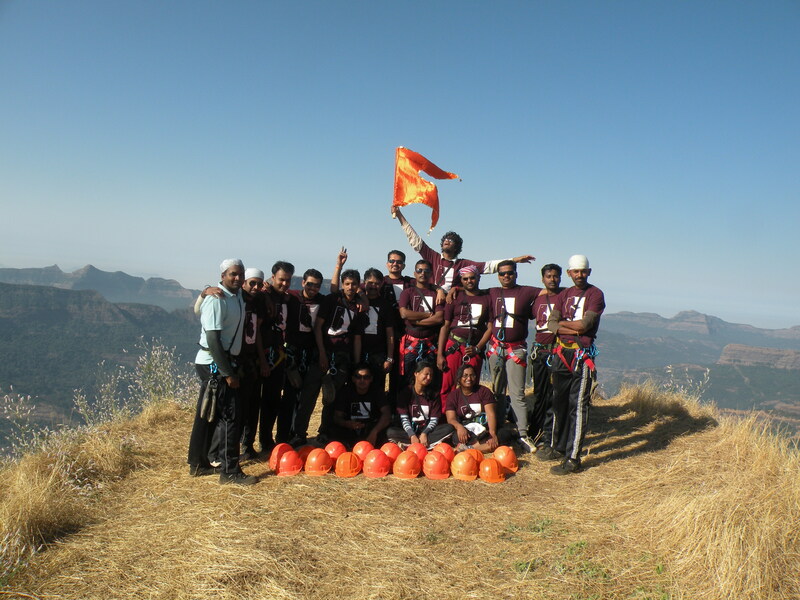 As Explorers we are ready to complete your adventurous journey of Lingana with 100% Safety n Satisfaction. 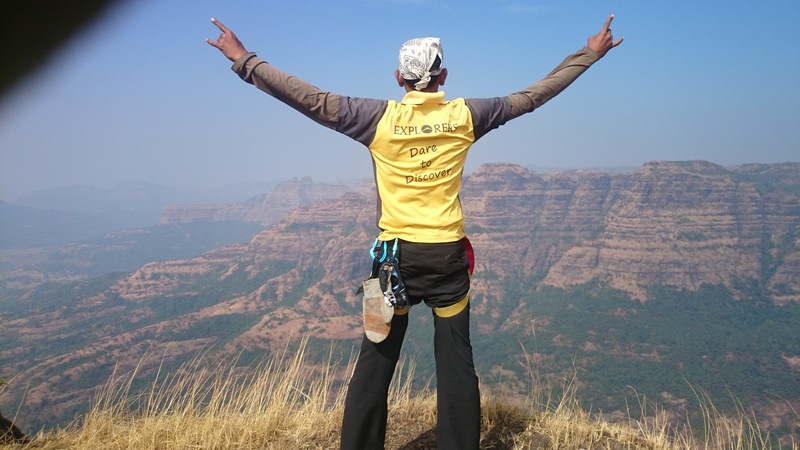 So Get ready for the Real Adventure & Dream of Every Trekker, Go through the details in Email & prepare yourself accordingly. 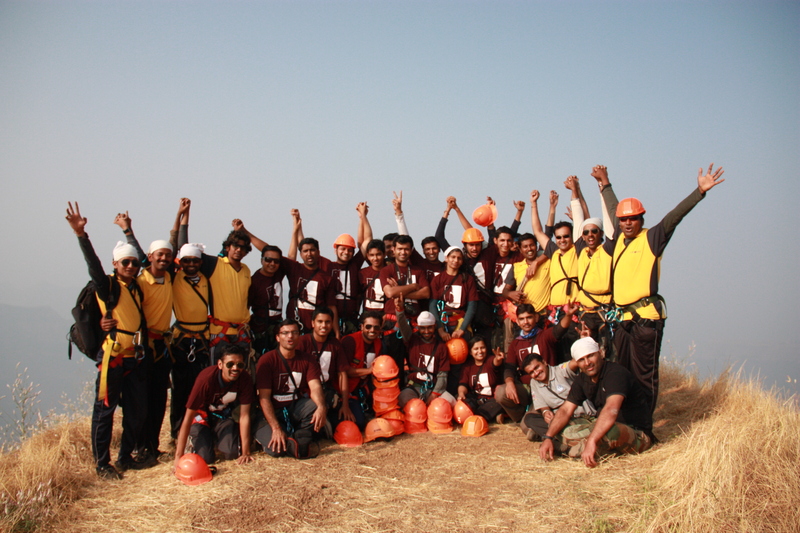 Please Call for availability before you book Lingana Climbing & Rappelling Event, to avoid 5% Transaction Charges. 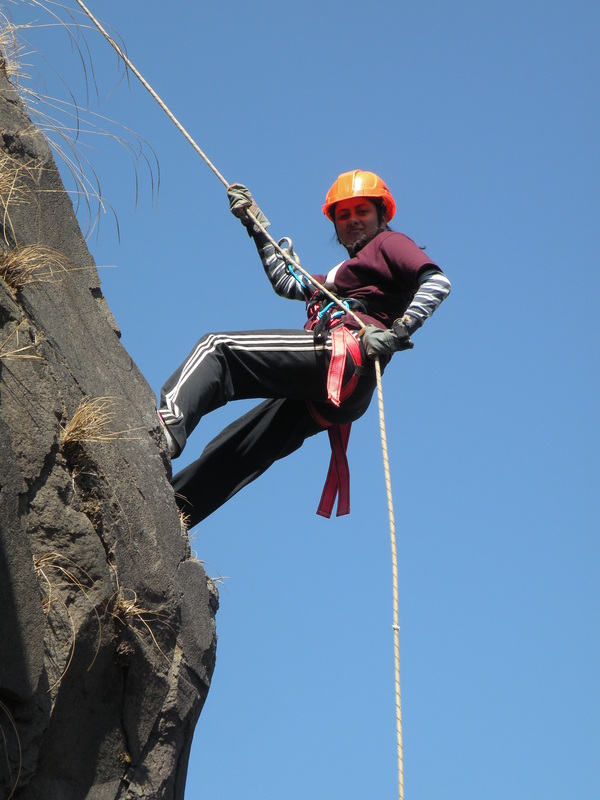 Last date of Registration for Lingana Climbing & Rappelling Event: 05 Days before Departure Date. 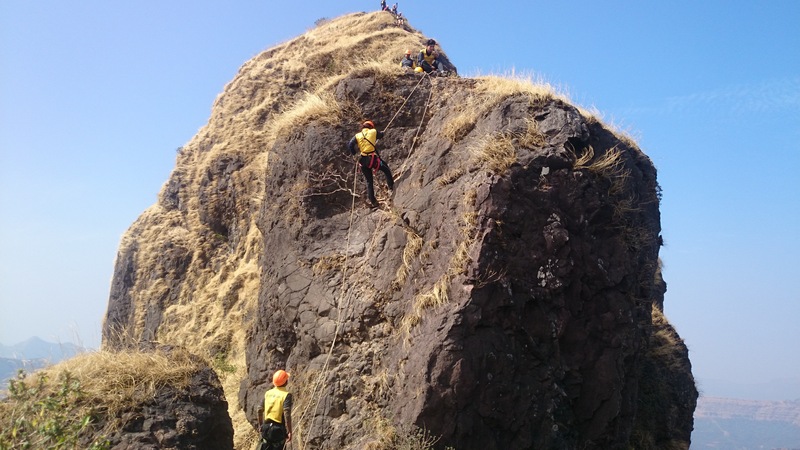 Departure Date & Time for Lingana Climbing & Rappelling Event: Day 1 by sharp 1.30 pm from Explorers Office, Tilak Road. 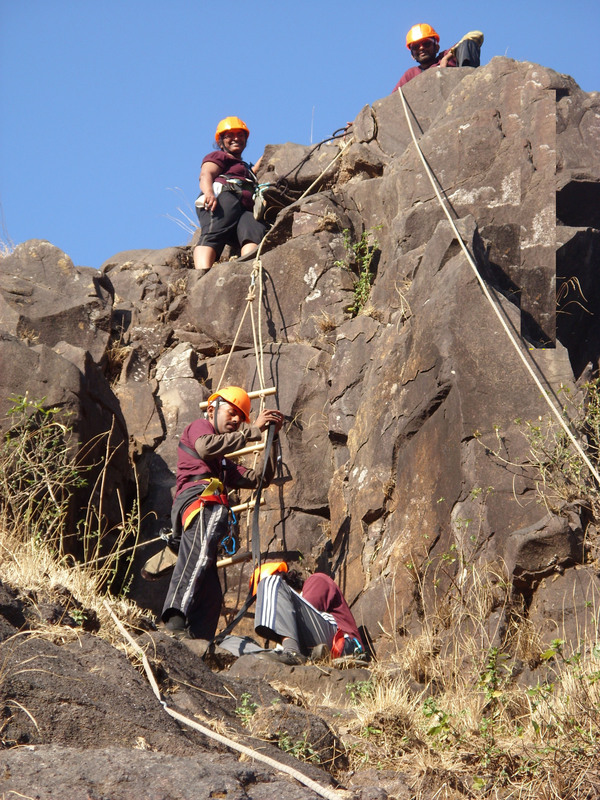 Arrival Date & Time for Lingana Climbing & Rappelling Event: Day 2 around 11.30 PM at Explorers Office, Tilak Road. 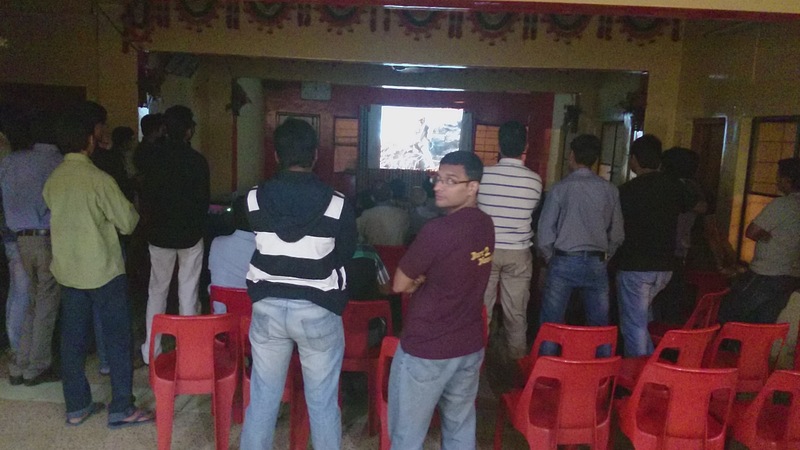 Meeting Time and Place for Lingana Climbing & Rappelling Event: Day 1 by sharp 01.00 PM at Explorers Office, Tilak Road. 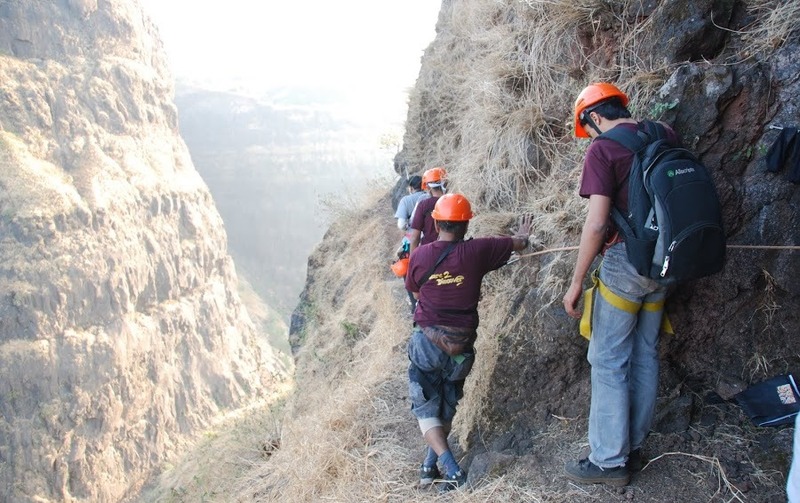 Walking Time (estimated) for Lingana Climbing & Rappelling Event: 2.5 hours to reach the Base of Lingana from Mohari Village & 6 Hours climbing & Rappelling. 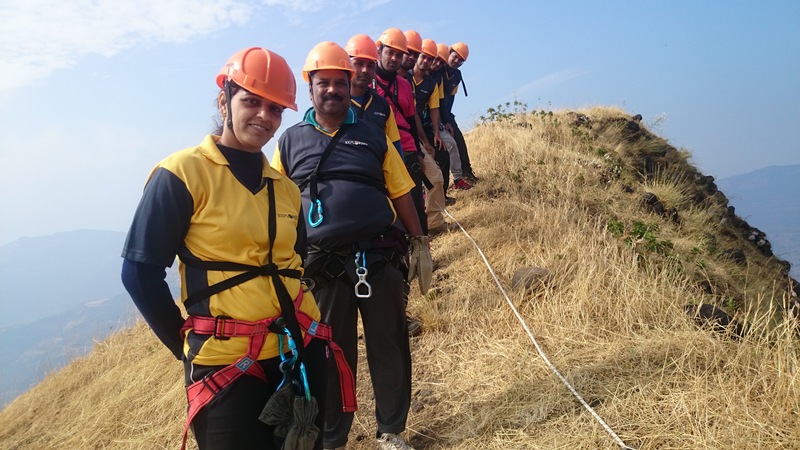 Start Actual Climbing Lingana with the Team Explorers with 100% Safety. Reach Cave. Keep unnecessary things in a Cave. 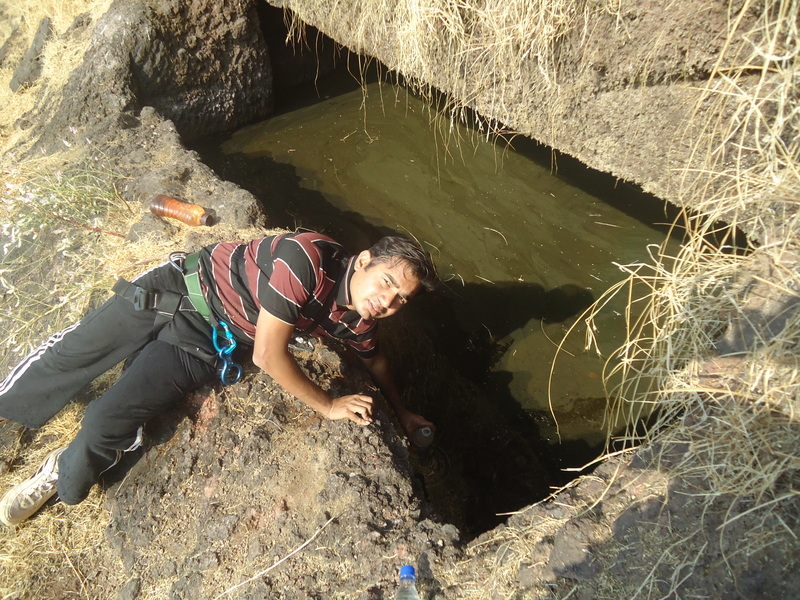 Fill up the water bottles in Water tank near Cave. 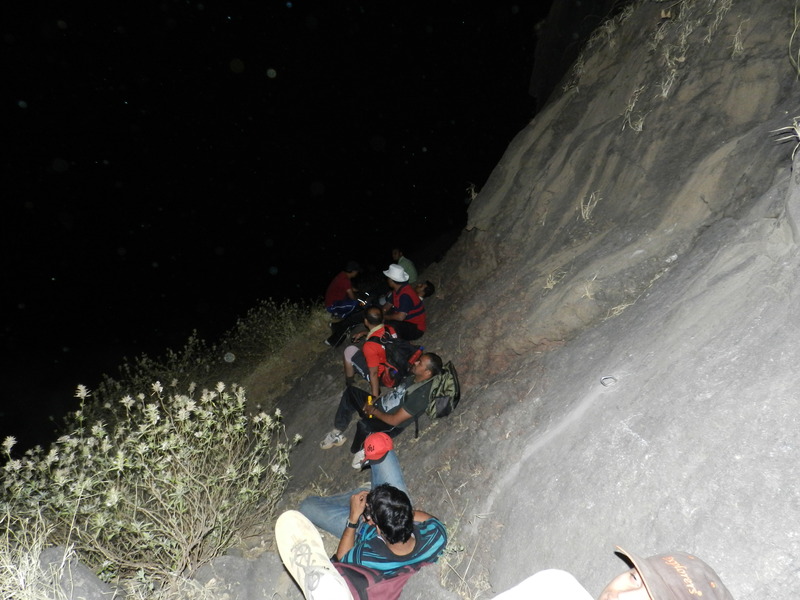 You have completed around 450 feet Lingana Rock Climbing till cave. Now Get Ready for Next 550 Feet Lingana Climbing. 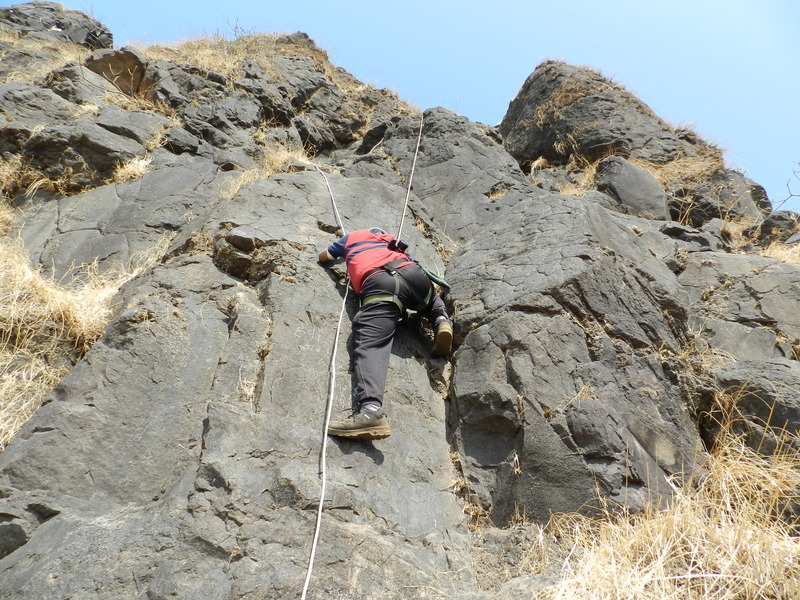 (Please keep Patience while others participants are doing Rock Climbing, because next 550 feet part of Lingana is little tough than first part). Lingana Summit. 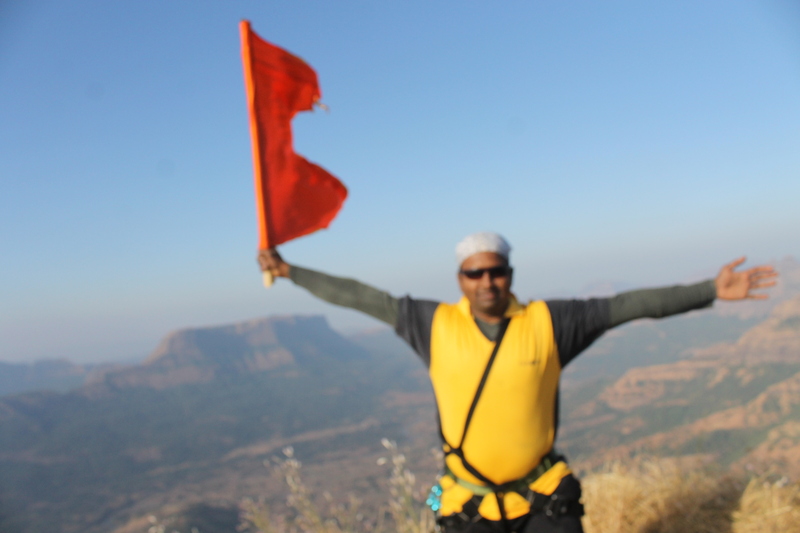 Feel Proud on the top….Proud to be Explorers…..You have reached the top of difficult Lingana pinnacle with great efforts, Patience & Co-Operation. 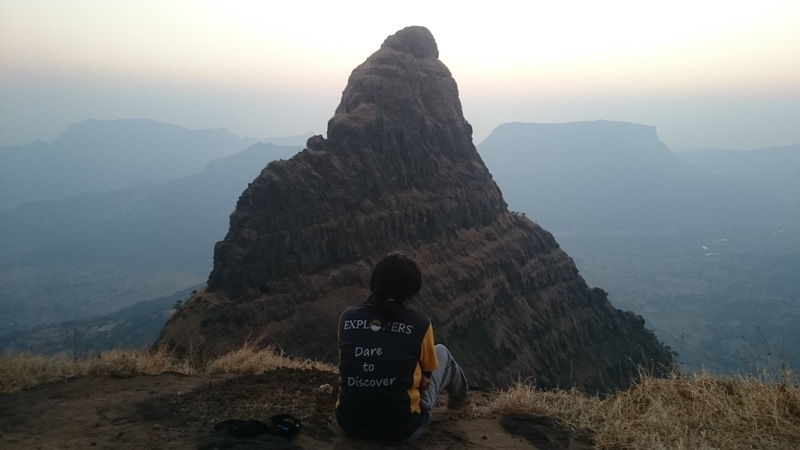 Take Raigad Darshan from the Top of Lingana. 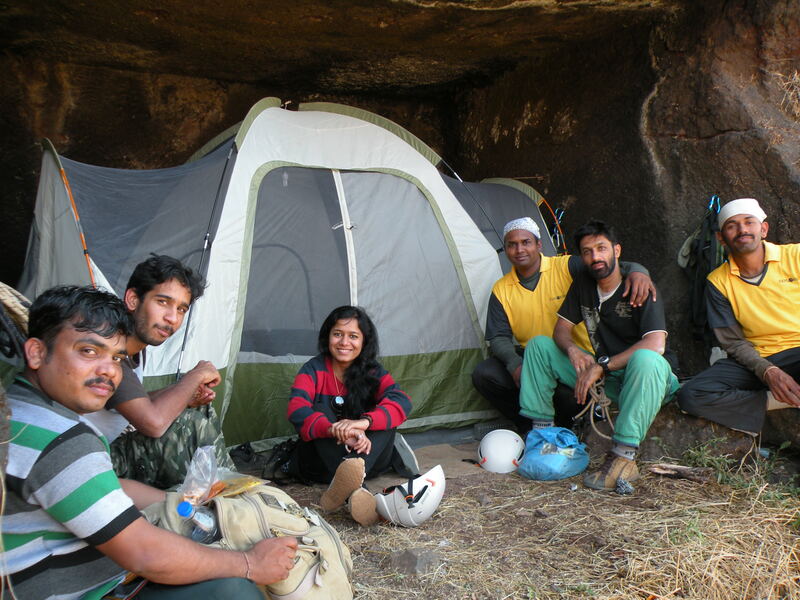 After some rest immediately start descending the Lingana one by one. 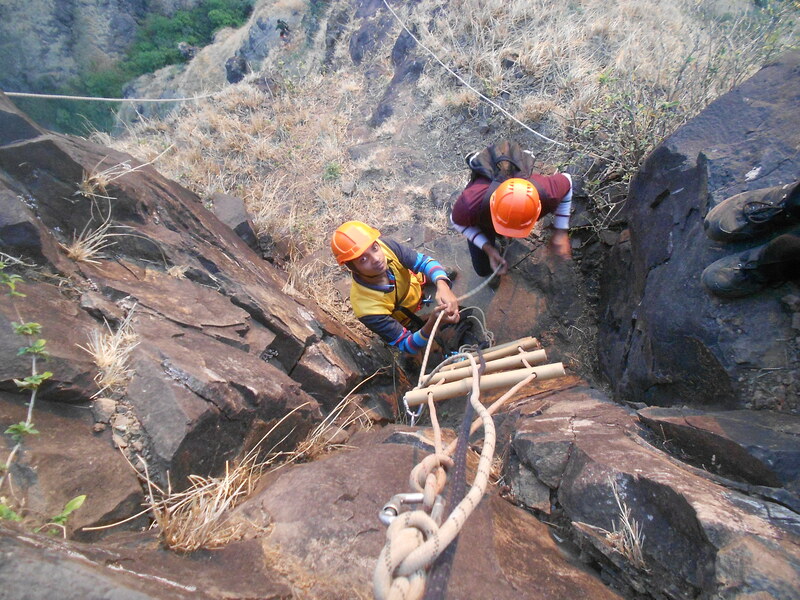 In some parts of Lingana you need to Rappel down & in some cases you have to descend Manually, of course with the safety of self anchor. Get-together, Photo sharing followed by Dinner in January. Shoes with Good Grip (If you are Buying New then suggested brand – Action Trekking).